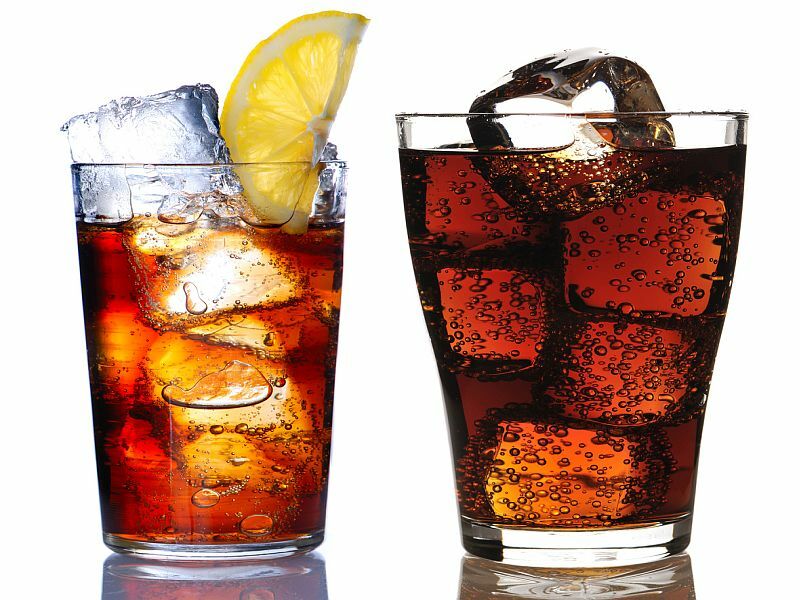 Compared with people who never had sugary drinks, daily consumers accumulated about 27 percent more visceral fat, the investigators found. That does not prove that sugary drinks, per se, were the culprit behind the fat gain, Ma said. His team did account for other factors, such as people's age, exercise habits, body weight and daily calorie intake. And it's difficult to pin the blame on one diet habit, Ma said.